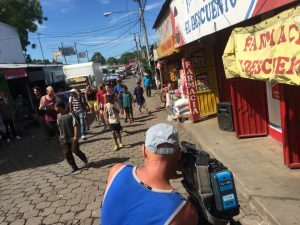 Hitchhiking in Nicaragua, you don’t find excitement; it finds you. These are some short videos I helped produce a few years ago. 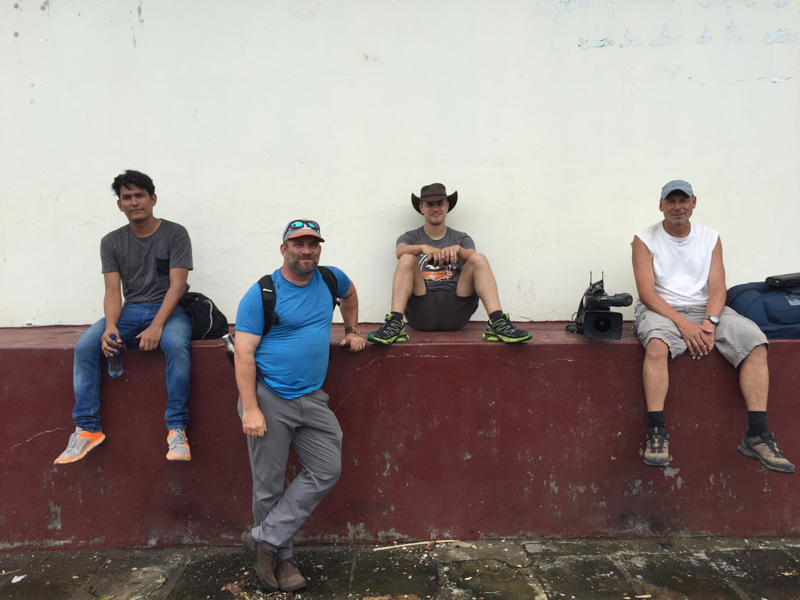 We shot in Managua, Jinotega, and in some rural communities in El Pantasma….